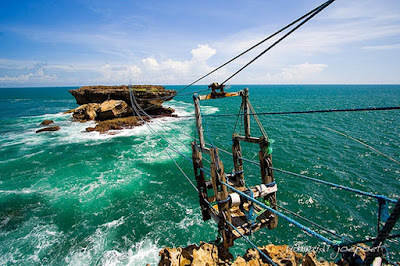 "Pesona Pantai Timang". 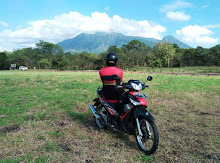 gunungkidulkab.go.id. 2013. Archived from the original on 12 May 2014. Retrieved 9 May 2014. Arief Aditya DEM (2014). 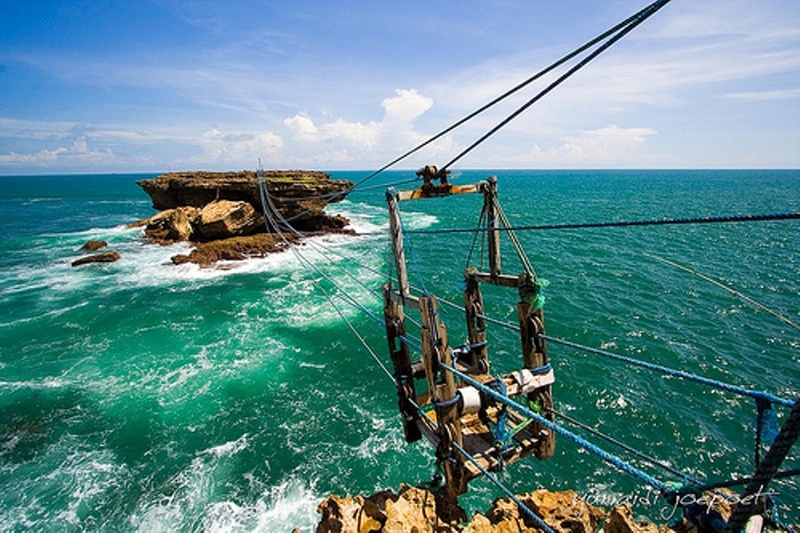 "Pacu Adrenalin di Pantai Timang Tepus". gunungkidulpost.com. Archived from the original on 13 May 2014. Retrieved 9 May 2014. "Pengertian Pantai dan Definisi Pantai". pantai.org. 2012. Retrieved 9 May 2014.